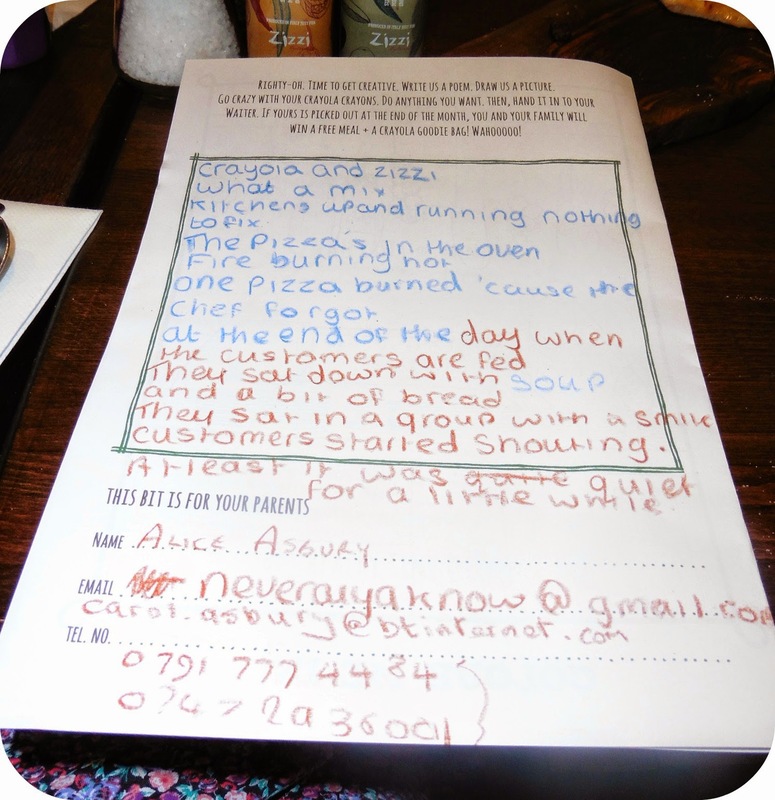 Last week my family descended on Zizzi’s in Worcester, it is fair to say that they didn't see us coming. They could not have anticipated the fun in which two toddlers could have while waiting for their dinner to arrive. 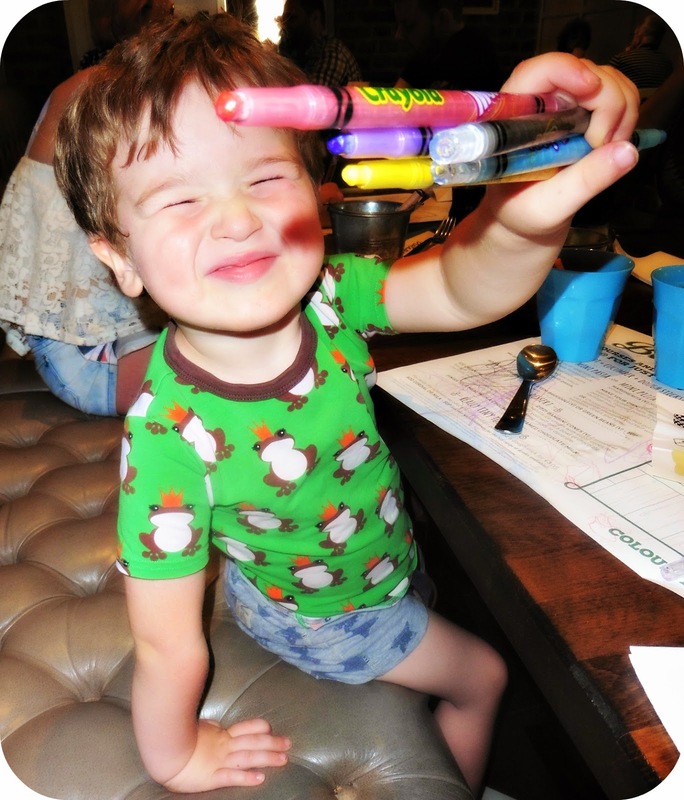 You see we were there to trial the new menu and enjoy the new Crayola Crayons that our now on hand to entertain the kids in your party while you dine. I have eaten at Zizzi’s a handful of times before and I have always come away feeling happy with the service I have received. Both of the times prior to our trip into Worcester have been in destinations we have visited on holiday, Bournemouth and more recently Falmouth. As soon as we were seated at our table the waiter very kindly bestowed the crayons upon the children, along with colouring paper that featured the children’s menu. 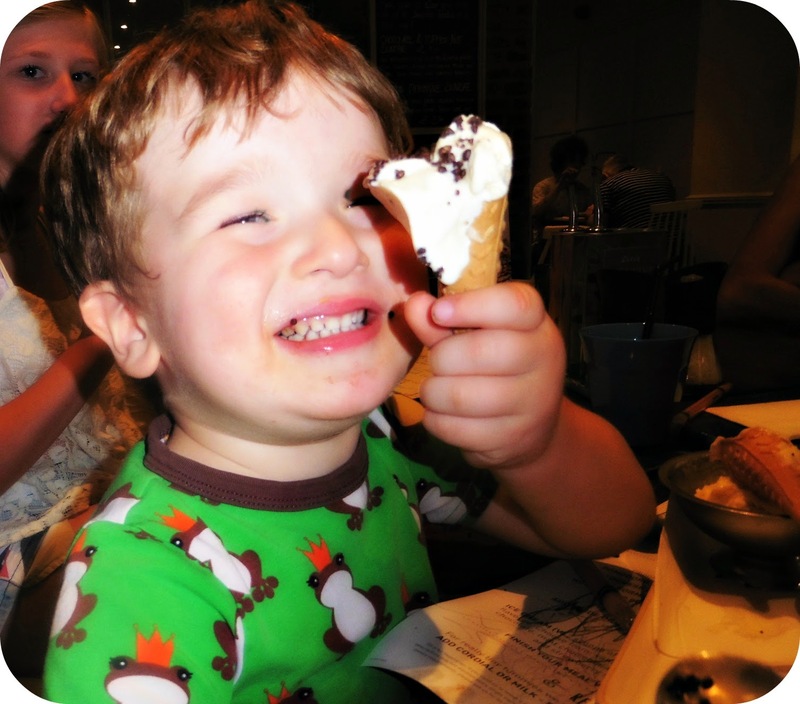 While the grown up’s feasted their eyes on the menu and began tantalizing their taste buds with the many different dishes, the kids set to work on their masterpieces. Even my 12 year old sister succumbed to the Crayola crayons and even wrote a poem fitting of our evening. The kids were entertained until the food came along and were so into their creative mind set that they didn't eat right away. Leo decided to eat as he drew, while he made the most of the crayons and fulfilling his appetite. Yes it is as messy as it may sound.. 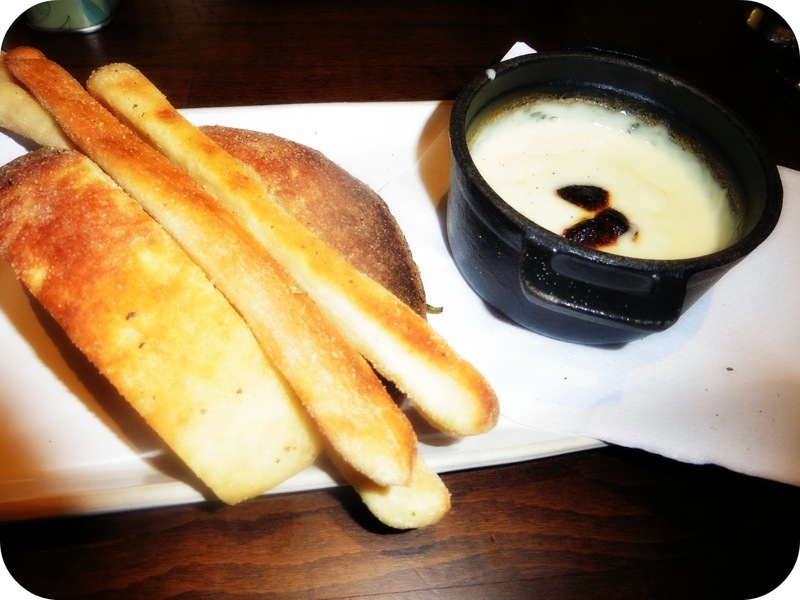 The adults had a selection of garlic bread to fondue cheese for starters, and were feeling rather full before the main courses even arrived. Of course when the main courses arrived a little while later, we suddenly found the room to accommodate the new arrivals. 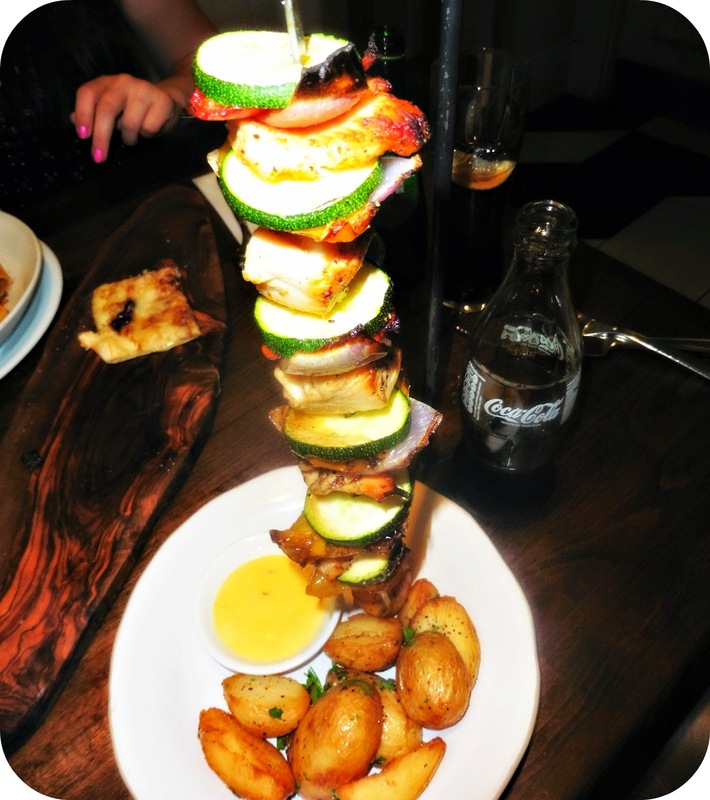 I had the chicken on a skewer with vegetables and it was absolutely delicious. Everything was piping hot and looked amazing, even the kids thoroughly enjoyed their meals. Leo of course opted for a ham and cheese pizza, his favourite all time toppings for absolutely everything at this moment in time. What I was really impressed with was how they cater for children, they have small cutlery specifically for little hands and plastic cups in case of any accidental spillages. Now they have even added Crayola to their list of kid friendly benefits I will definitely be re-visiting with Leo. We were really well looked after from the start of our meal to the very end, and nothing was too much trouble. To make the evening that little bit more magical for Leo we decided to take the train into Worcester, and this definitely scored us big marks. I actually plan on taking Leo back for my birthday on August the 8th, we will be of course visiting Zizzi’s and enjoying another experience there, but we will also be visiting the Odeon cinema to watch the new Planes film. Last half term Crayola very kindly sent us some cinema tickets to use, but with Leo being very particular with what he wants to watch, it meant we have had to hold onto them until something suitable came along. 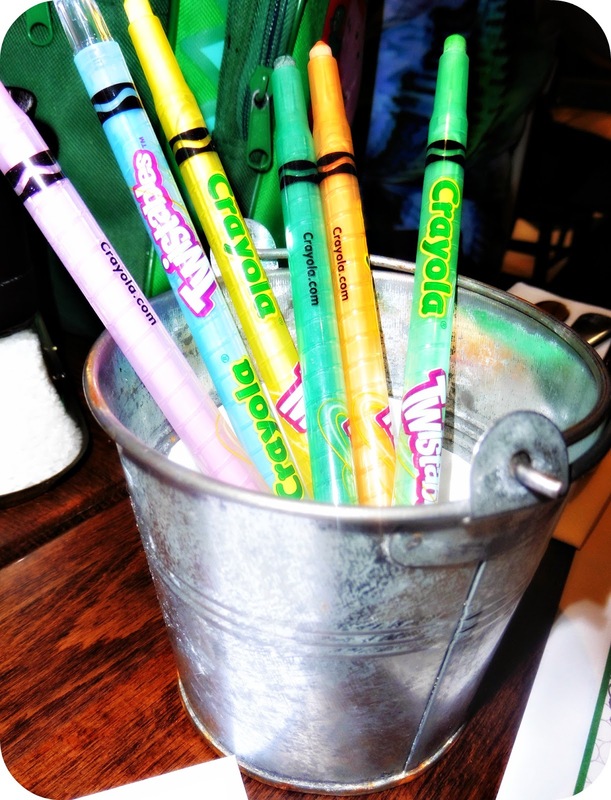 If you haven’t yet experienced Zizzi’s, it is a great venue to take the kids along to and now Crayola have arrived at the table, you are sure to be able to enjoy a nice quiet meal while the kids colour until their hearts content. Thank you Crayola for sending us along to taste test the new menu and enjoy the colouring! 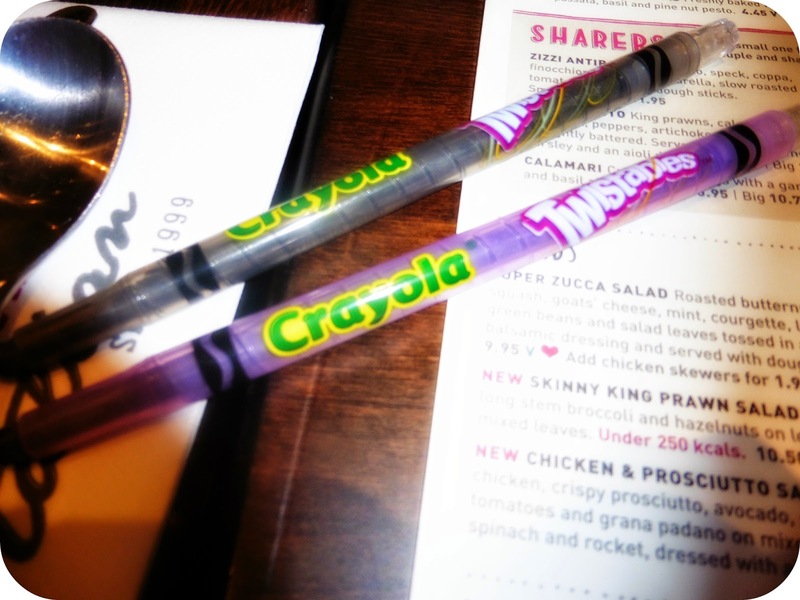 Disclaimer: We visited Zizi’s with Crayola to taste test the new menu and enjoy the Crayola addition in store. All views and opinions expressed are completely honest and my own.